Being somewhat of a coffee snob, which these days isn't too difficult in Astoria, I noticed that Queens Comfort is upping its coffee game by offering Blue Bottle Coffee. 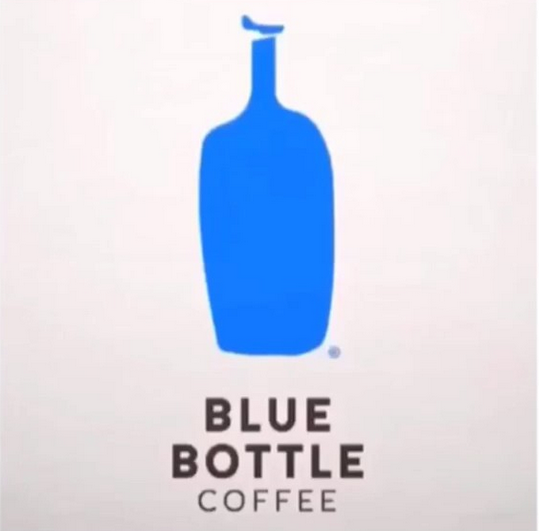 Originating in Southern California, I've sampled this coffee in San Francisco as well as through their outpost in Manhattan and really enjoyed the taste. I haven't seen it served in Queens yet, which is why it excited me that Queens Comfort will serve the iced New Orleans Style variety. In other Queens Comfort news, I also spied a crazy looking Chunky Monkey banana chocolate chip donut this weekend. Courtesy of the Donut Diva, this thing screams ultimate comfort and makes me curious how it measures up to its namesake ice cream. Have you tried it?